Posted on April 22, 2018 at 6:24 pm. 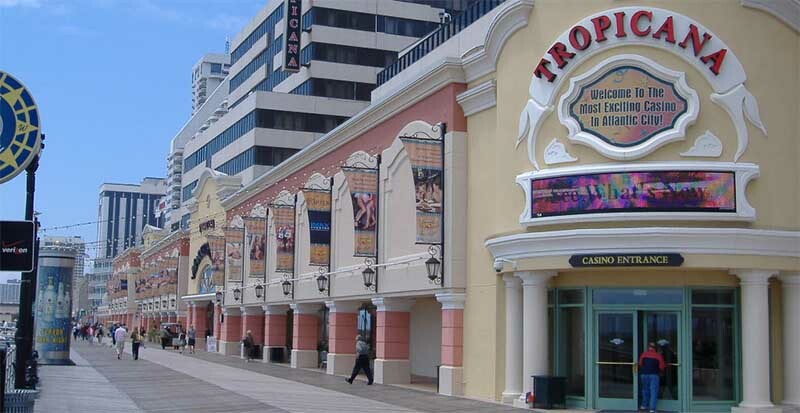 Six out of eight properties owned by Tropicana Entertainment are being sold for $1.85 billion. In a statement issued by Icahn Enterprises and its associates on Monday, the six properties are now in the hands of Gaming and Leisure Properties. The two properties not included in the sale, the Aruba Casino and Resort in the Caribbean must be sold separately to close the deal. According to the statement, the Icahn Enterprises manager, Carl Icahn will be cashing in to the tune of $1.85 billion in the sale of all of the eight casinos. In 2008, the hedge fund manager, Carl Icahn acquired some stakes in the Las Vegas-based Tropicana. During the time of acquisition, Tropicana was on the verge of bankruptcy. Icahn Enterprises mostly acquires undervalued properties, add value by improving on them, and later sell out. The company became the majority shareholder of Tropicana after the purchase in 2008. The US casino operator, Eldorado Resorts will take over the operations of the casino after paying the remaining $640 million of the deal. They will also be required to acquire an initial 15-year lease of the properties from Gaming and Leisure Properties Inc.
Eldorado has a track record in the industry with 20 properties in 10 US States including Mississippi, Missouri, Pennsylvania, Nevada and Ohio among others. In 2010, Tropicana came out of insolvency after a $200 million investment from Icahn. This gave them the majority stakes to own and operate the eight casinos and resorts in Aruba, Indiana, Louisiana, Missouri, Mississippi, Nevada, and New Jersey.